I woke up shivering in the early morning light, hues of pinks and orange hovering just above the freshly cut fields which spread from the edge of the highway to the horizon on both sides. The fire had gone out in the night and the windows were frosted in the curious fractal patterns cold causes, creating a Narnia-esque view of the outside world. 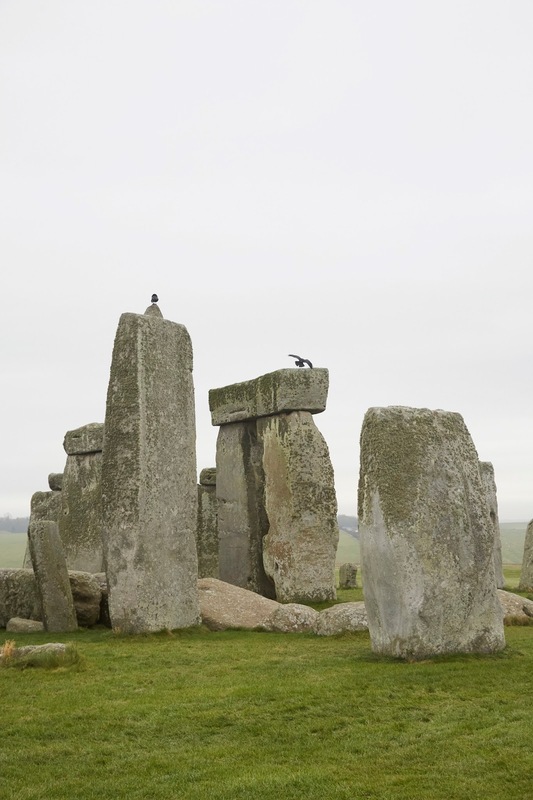 We were parked 4km south of Stonehenge, the ancient and mysterious Druid temple built 4,500 years in the past by communities surpassing our current level of consciousness by depths most of us will never know. 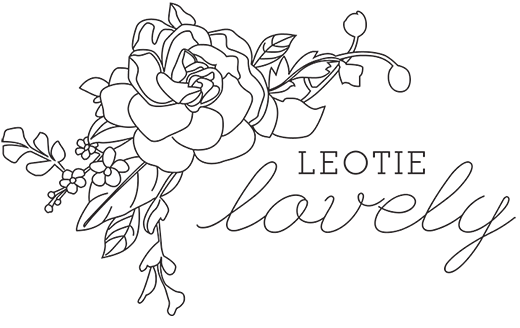 Communities whose very existence revolved around its symbiosis with the Earth and all living things. 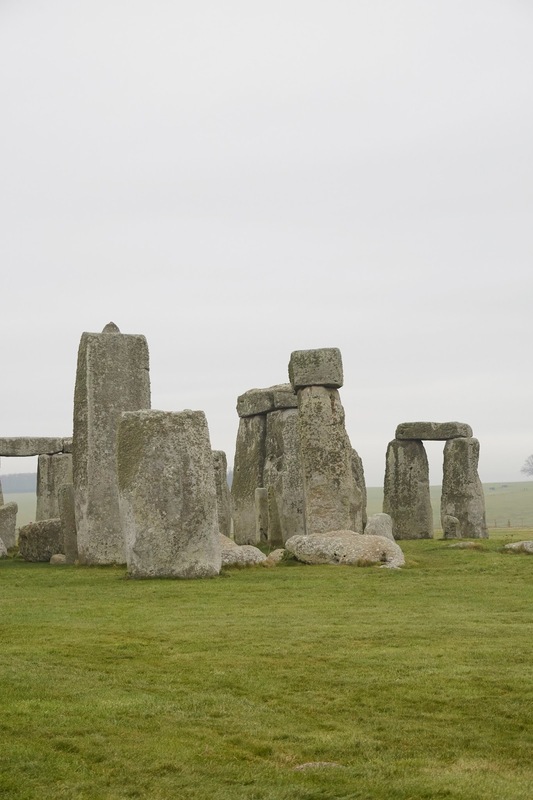 I had been to Stonehenge only once before, briefly stopping at the side of the road to glance up at it, but I hadn't prepared myself for its sheer size, nor how close proximity would make me feel. I knew it would be magnificent but also knew its majesticness would be minimized by the hoards of tourists, who like us, hoped to be blessed with a touch of its magic. It was less than a week before Winter Solstice and what was left of my childhood pagan teachings had begun to rise within me. The night before, as we drove north on the foggy Cornish roads an old Winter Solstice song began continuously turning in my head; I sang it quietly, muffled by the beast's motor as we drove, not realizing until much later that we were headed to the spiritual epicentre heralded by the hymn . We arrived early, puttering around the gift shop reading books on the place until access to the stones opened up. 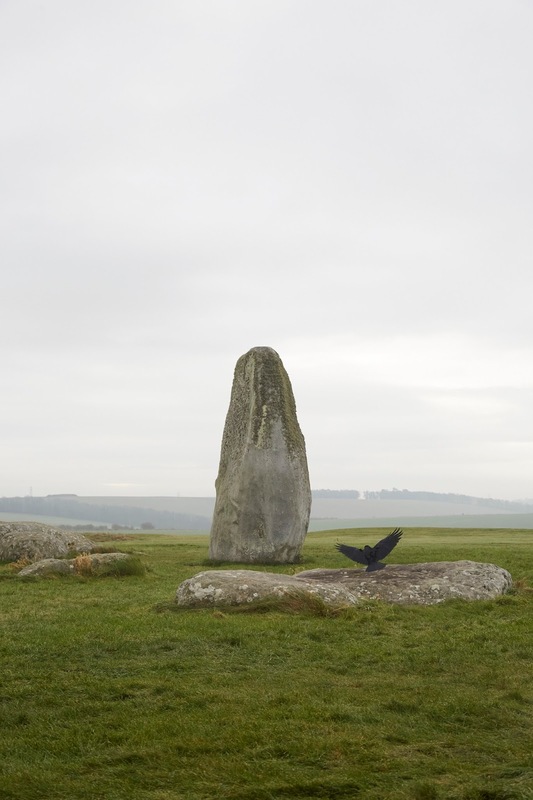 The morning mist was still heavy when we reached the stones, its ebony gatekeepers made up of crows, ravens, jackdaws and rooks - themselves mythic symbols of the core of creation -congregated in droves on all sides. I stared up at the stones trying to block out the sounds of the hoards of French teenagers excitedly selfie-ing and shouting behind me. For a moment I found silence, my eyes closed, focusing on the wind which gently blew around us. A crow let out a caw and I looked up as it rose from the grass to the top of the highest stone, its eyes seemingly fixed on my motionless body. My hair stood up on end but I felt calm. I stared back at him, the sounds of all those around me returning as I did, bringing me back from my momentary peace. Stonehenge is built on a series of Ley lines, which are believed to be one of many metaphysical connections linked to a number of sacred sites around the world. The lines are essentially a grid, composed of the earth's natural energies. Ley lines work around the magic of water, as it was explained to me, the water which falls from the sky is balanced by water that is produced deep within the earth independent of rainfall. Places, where this water produced within the Earth's womb gathers in geospiral patterns, are considered sacred. Throughout the world, these locations are also the sites where ancient stone circles, pyramids and holy temples were constructed. The geospiral patterns these inner waters create are said to bring life, health and vitality. Animals left free to roam, are naturally attracted to them and often sleep above it. There are numerous cases where those with health issues who slept where animals slept the night before were cured of their ailments. Cases which leave one to imagine how much healing could be achieved if we built our hospitals, schools, care homes, above them. The idea, that back in ancient times, humankind had an intuitive understanding of these energies and could map them without technology shows us just how far from our foundations we have wandered. We no longer know how to read - or in most cases, care for - the earth, its inhabitants, or our spiritual selves. Today is Winter Solstice, the longest night of the year, a time to honour the earth's seasonal rhythms and an occasion to look deeply at ourselves and the world around us. It's a day to renew our connection with each other and our planet, to heighten our awareness through the ritual of being present, giving thanks for the past year and setting intentions for the year to come. Though I suspect it would take focused dedication to reach the level of consciousness that would allow our species to understand the mystical inner workings of the earth on an intuitive level, we can hope that by beginning to understand the effects our actions have on the planet and its inhabitants we might, at the very least, be able to intuitively understand how to prevent its destruction, paving the way for future generations to delve beyond the messy surface we've created and uncover the mysteries humanity has long forgotten. Beautiful. I had no idea about Ley Lines either! Very different from my only experience there. I had an all-nighter shift serving falafel and cups of tea to the tourists coming for Summer Solstice eve, just before going to work at Glastonbury for a week too. It was intense to say the least.